BJP leaders had demanded the slain inspector's transfer after accusing him of creating obstacles for religious functions, alleging that his behaviour caused resentment in the Hindu community. The letter was forwarded by the MP to Bulandshahr SSP KB Singh demanding a probe against him. On Friday, the SSP confirmed to PTI that he had received such a letter from Bhola Singh. When asked what action was taken over it, he said probe orders were given. 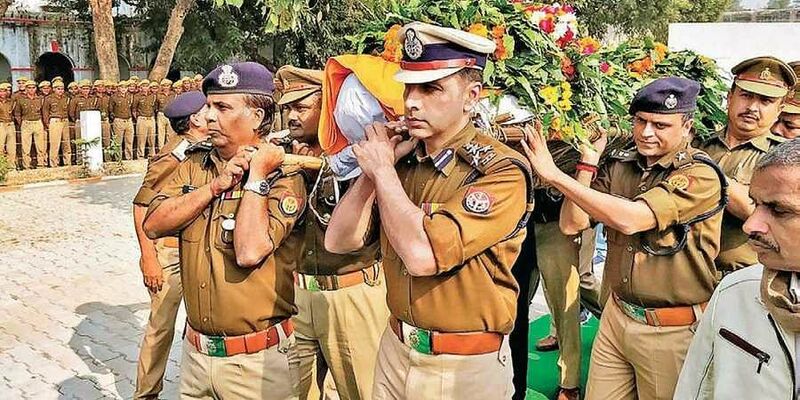 IG Crime SK Bhagat said Friday that five more arrests have been made in connection with the inspector's death, taking the number of those arrested to nine.